That's gonna look so awesome when it gets bigger. You better protect it this winter! So far, so good! It--they--looks really healthy. 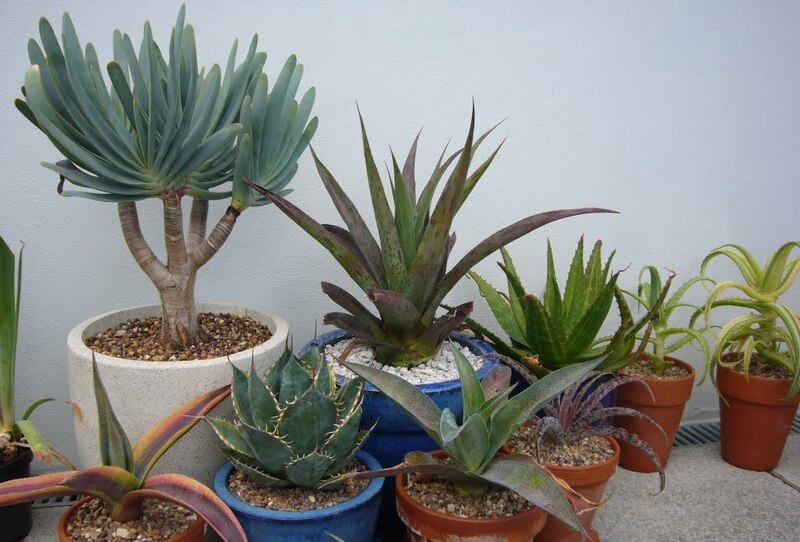 Continue green with envy that you can grow polyphyllas. Someone kicked over and snapped off my Aloe 'Moonglow' (hopefully not deliberately) and I have the same sort of cluster growing back, plus the original rosette re-rooted. The great thing about succuelnts, often disaster turns into something good. 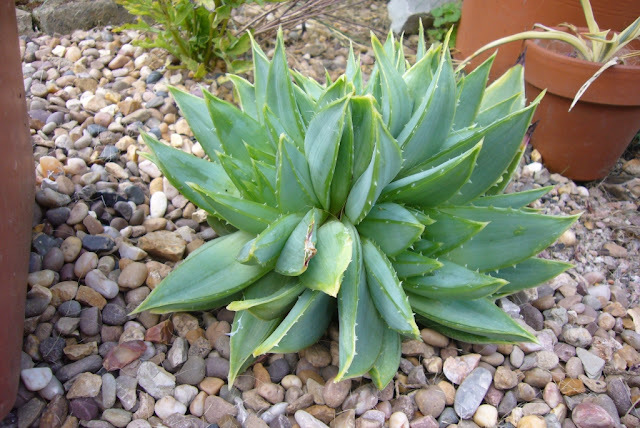 Dying to know what a six headed spiraling Aloe polyphylla would look like. Great website. Best of luck! 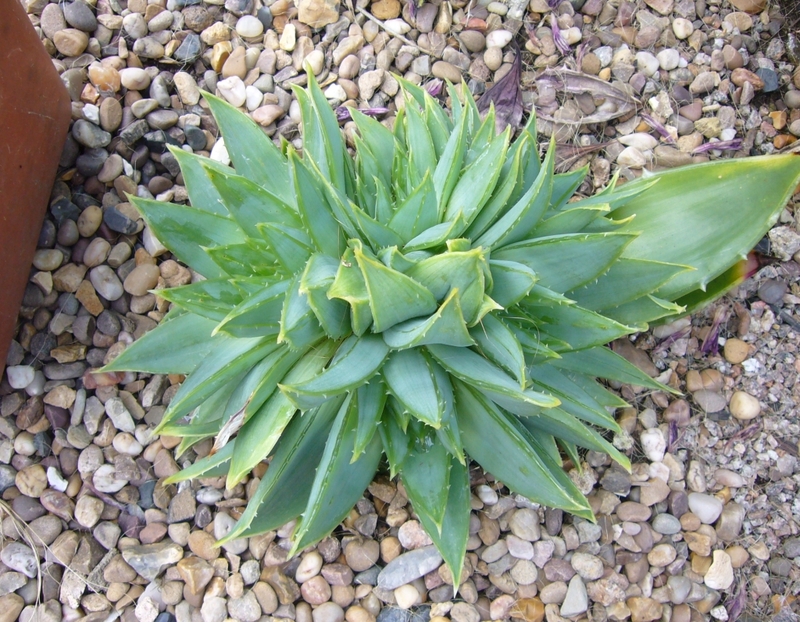 With tissue culturing, multiheaded aloe seem to be more common, but develop the spiral layer in life. Just got a 4 header, going to leave it be.